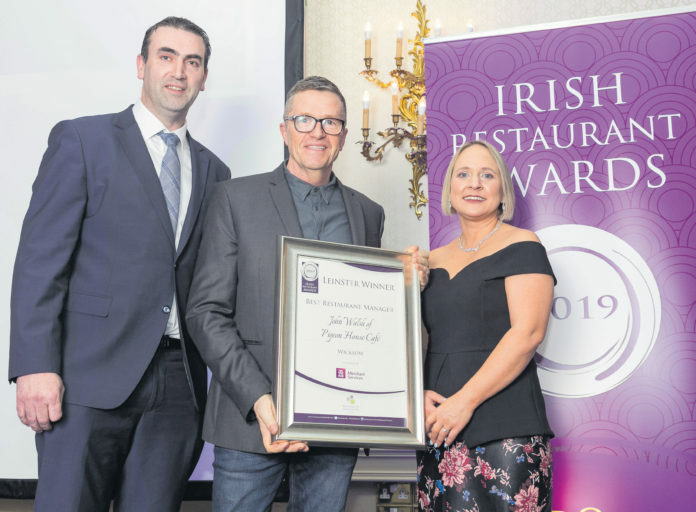 SIXTEEN Co Wicklow winners took part in the Leinster regional final of the Irish Restaurant Awards at the Killashee House Hotel recently where the top restaurants in Leinster counties for 2019 were announced. More than 600 restaurant owners and staff celebrated their achievements at the awards. 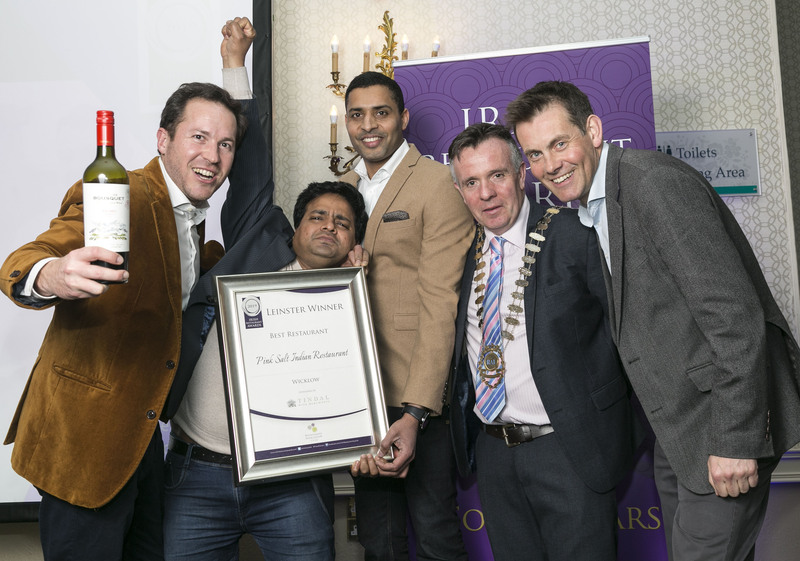 All of the Wicklow winners now compete for the Regional and All Ireland Titles, which will be announced at the Irish Restaurant Awards. The finals will be held in the Clayton Hotel, Dublin on Monday, May 13th.